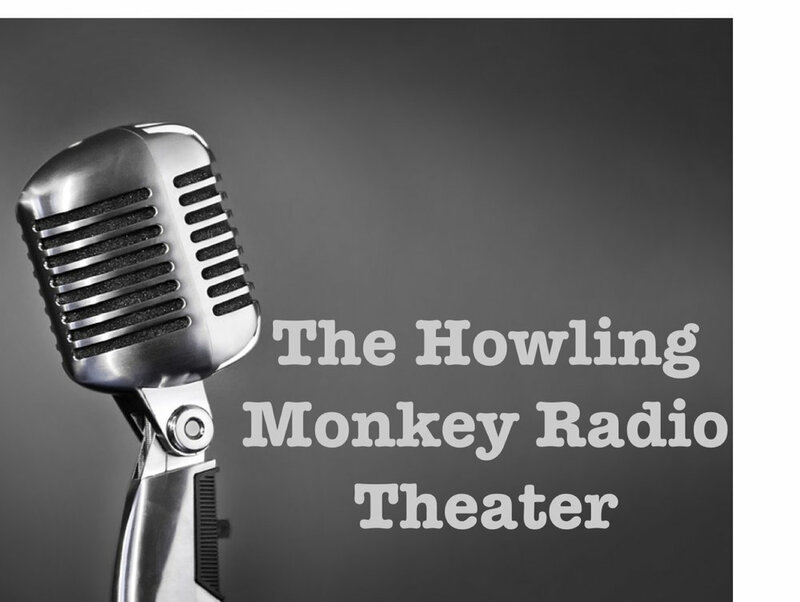 We've got a new episode up of The Howling Monkey Radio Theater! Check out The Story: Murder In A Southern Town. Join United Access Radio's investigation into a murder where the questions outweigh the answers, and the facts are not what they same!